Have you ever wondered why the companies that make household sprays and cleaners aren’t required to list ingredients on their packaging like food manufacturers are? Me too. Since almost all cleaners are in some sort of spray format I guess the government thinks that things you breathe in can’t hurt you. Ah, yeah, second-hand smoke anyone? So I started to rethink store-bought air fresheners which I have been known to spray very liberally around my house and in the process have probably breathed in gallons of the stuff. 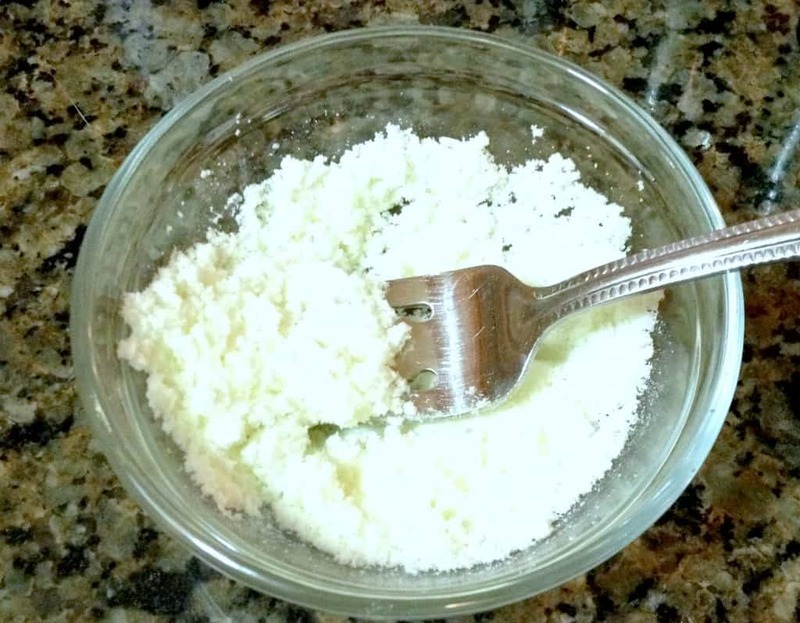 What I love about this recipe is it’s easy to make, I recognize the ingredients, it’s really cheap and it actually works. It’s safe on fabrics and to spray in the air and you’re not breathing in noxious chemicals when you do. Ingredients are important here because in order to eliminate odors you have to kill the germs and bacteria that cause the odors. Store-bought air fresheners, plug-ins devices and candles contain nothing that can do that. Pure essential oils can. I only use therapeutic grade essential oils because they are the purest oils you can buy. Lemon EO–cleanses and purifies the air and surfaces, supports healthy respiratory function, promotes a positive mood and cognitive ability. Lime EO–used as an aromatic, topical and internal cleanser, promotes emotional balance and well-being. Wild Orange EO–powerful cleanser and purifying agent, protects against seasonal and environmental threats, uplifting to the mind and body. What I love most about this All-Natural Room and Linen Spray is the smell. All of these citrus essential oils also have the benefit of being uplifting and invigorating and who doesn’t need a little more of that in their life. When I spray it around my house (even more liberally than before) I actually try to breathe it in. 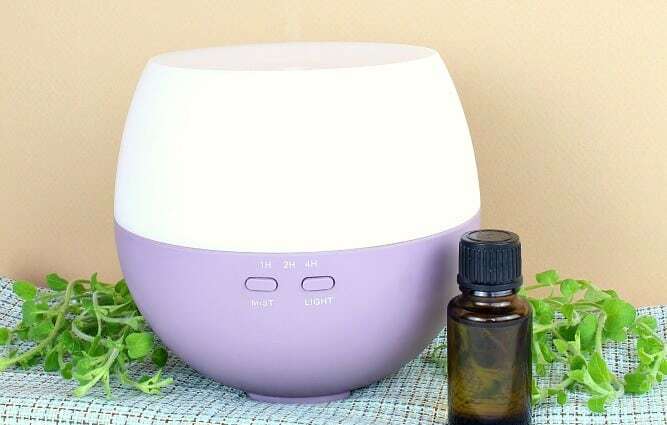 The health benefits of essential oils are amazing and aromatherapy is a powerful tool, not just for cleaning the air but for calming the mind and spirit. 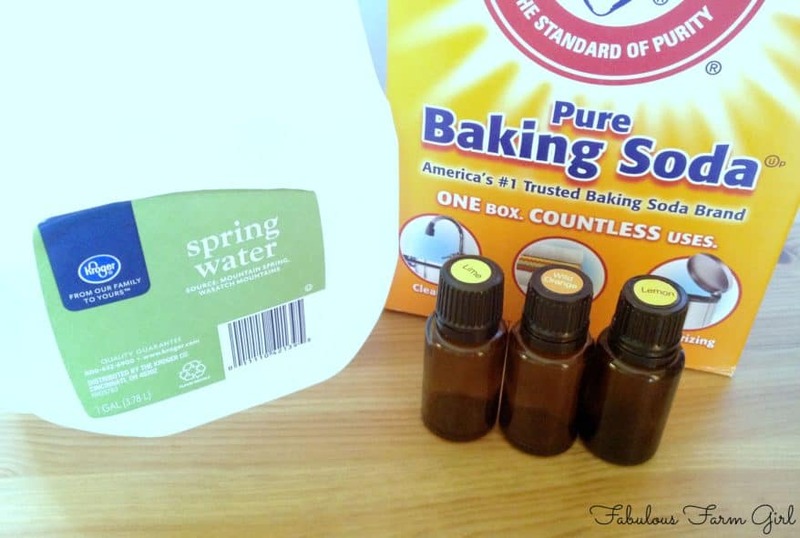 Mix together baking soda and essential oils until well combined. Using a funnel carefully put baking soda mixture into a 16 oz. glass spray bottle. Add water and shake well. Spray onto fabric until slightly damp and allow to air dry. Spray the air above fabrics and carpets and around the room for a fresher, cleaner home. Found you on Homestead Barn Hop – and we have the same name (just spelled differently)! This recipe looks great – pinning it to try later. Cool! Don’t meet a lot of people with my name. 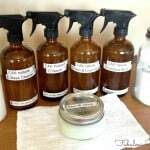 I am in the process of doing a complete cleaning cabinet makeover so stop by again and check out my other all-natural cleaning products. They are super easy and cheap. Thank- you so much! Your nice comment made my day. I love my all-natural Febreze but haven’t tried it on a pet accident (why don’t the accidents ever happen on tile?) so please let me know if it works. Good luck! This sounds amazing! And I love that it is all natural. Thanks so much for sharing. Good for you, Meredith! The whole goal of my blog is to help people reduce their toxic load and live a more natural life and it sounds like you’re well on your way. You’re gonna love this Room & Linen Spray and if you want more ideas head on over to the post I did on my Cleaning Cabinet Makeover. I think you’ll enjoy it. Have a great day! Eager to try this….! Thanks for posting! Have not been able to find a GLASS spray bottle, though. We have a fantastic community co-op, but to no avail. Would it be a compromise to use plastic? I realize glass is much more aesthetically pleasing and natural…. But, in a pinch?? Penny for your thoughts! Hi Anne–thanks for your question. The citrus essential oils will dissolve plastic but it takes a while if they are diluted. 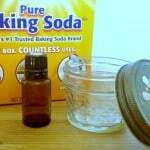 As a general rule I only use glass containers when making essential oil products and recommend you do the same. I get my glass containers online at https://www.aromatools.com. The 16 oz. 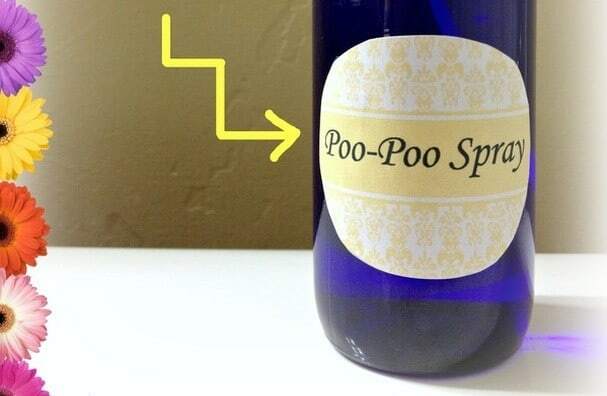 bottle and spray top together will cost less than $2.00. They have lots of different kinds of glass containers and products to use with your essential oils. I am not an affiliate, I just love their store and you will not find anything cheaper online. 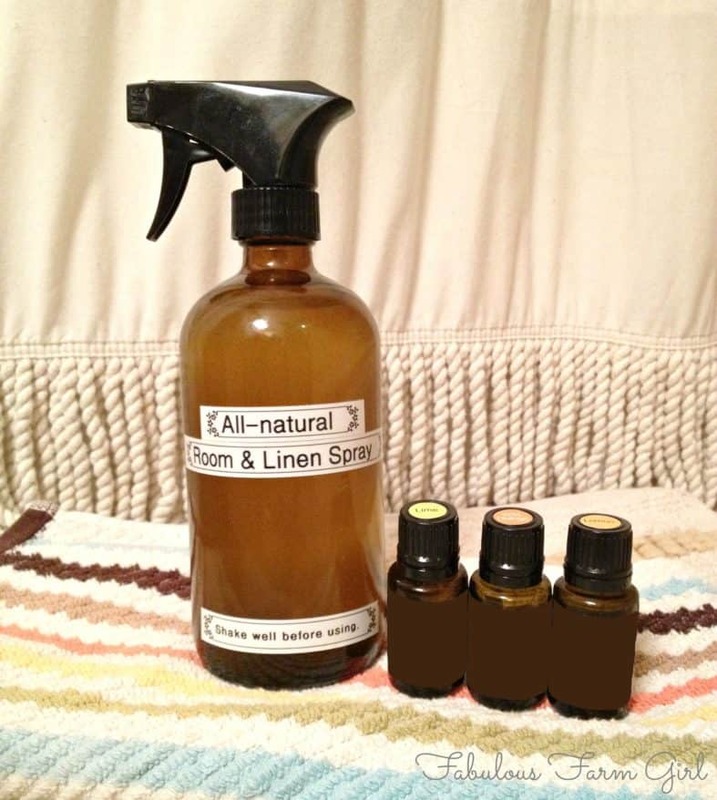 If you want to try out the Room & Linen Spray in the mean time, go ahead and put it in a plastic spray bottle. I use it so fast I don’t think the plastic will be a problem. You can also use other essential oils that aren’t the citrus oils and that would be even better until you can order the glass bottles. (I recommend you order several so you can do my Cleaning Cabinet makeover). Have a fabulous week! You’re welcome Amanda! The reason I started my all-natural journey years ago was because of my kiddos. Glad you’re on the same journey. Good luck and come back soon! Hello, I am a special education teacher and this year, by the end if the day my clothing is covered in other students saliva. Is this something I can use on my clothing to kill germs until I get home to wash them? 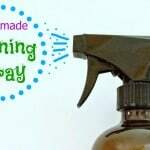 Thank you for sharing the natural homemade spray recipe! 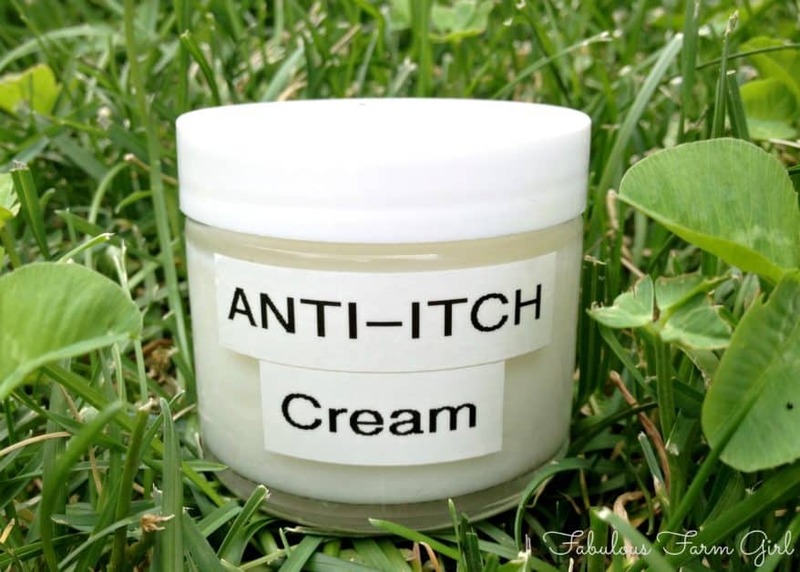 I made it and confirm its effectiveness. Cool! Thanks again for all your recipes! You’re so welcome Yunni! Congrats on making your own cleaners and majorly lowering the toxic load in your house. Keep up the good work! Hi! I know this is an old post bit love it! Question: does this spray leaveany oily residue? Slippery on hardwood floors? Stains at all? TIA!